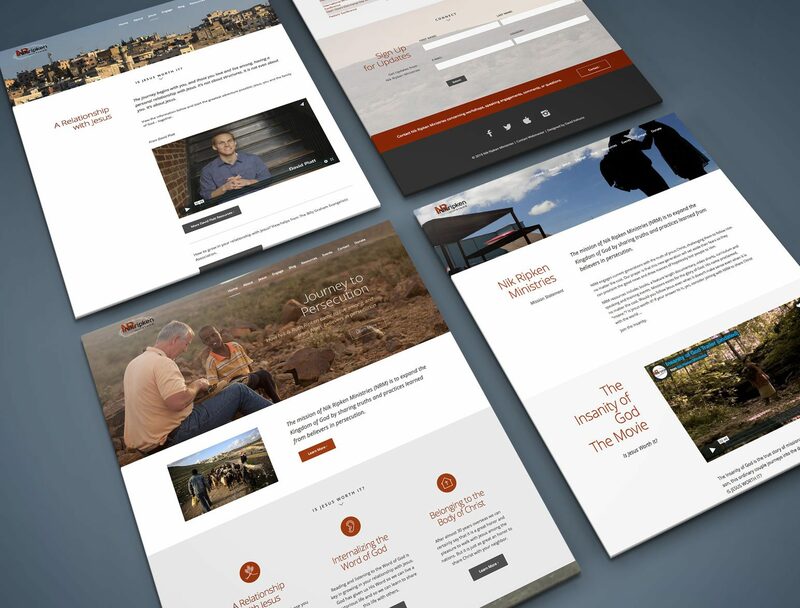 Nik Ripken Ministries approached me to update and re-launch their website to coincide with the premiere of their feature film “Insanity of God” based off the best-selling book of the same name. The goal was to create a channel that would clearly communicate their vision and purpose, give opportunities for readers and viewers to respond to the book and movie, and to invite users to begin a relationship with Jesus and their local church. The website successfully launched in time for the movie premiere, and saw a large boost in traffic and engagement in the period that followed.